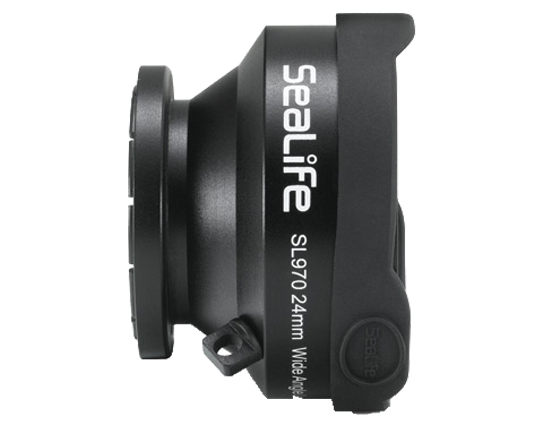 With the SeaLife Wide Angle Lens, you can stay within the shooting range of your flash and still fit everything in the shot. 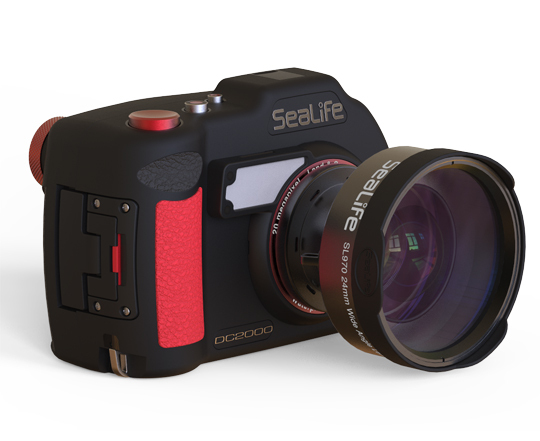 The Wide Angle Lens will take a full-frame picture of a 5 foot shark within a 5 foot shooting distance. 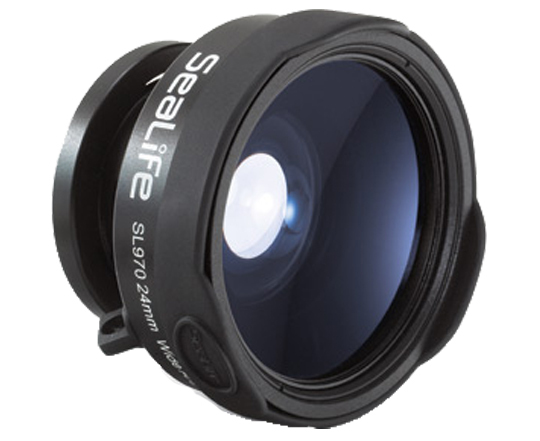 Note: On SeaLife DC800, DC1400, and DC2000 images will vignette slightly. Members earn 275 Points on this purchase!